Today we will discuss two security standards which help your wi-fi connection secure and protects you from cyber criminals and hackers. These two standards are WPA and WPA2. WPA stands for Wi-Fi Protected Access and it provides strong encryption and authentication mechanism while accessing the wireless network, which protects you from bad guys. As discussed earlier, WPA stands for Wi-Fi Protected Access. It supersedes the earlier security standard WEP (For more details, refer to an article on WEP). Now, what is WPA? 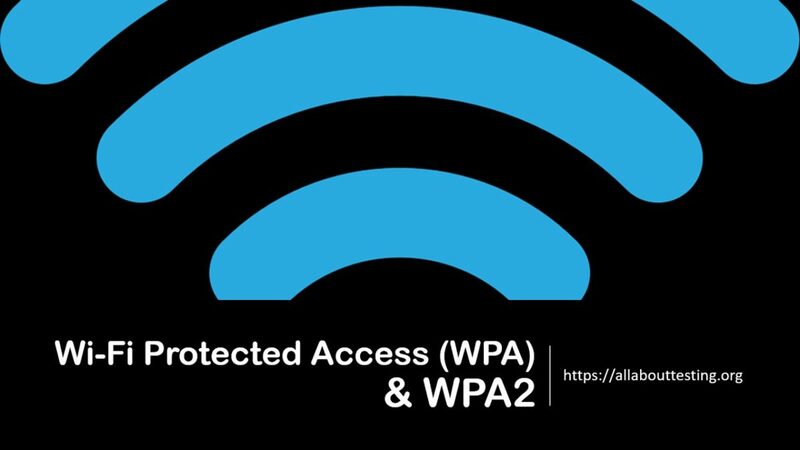 WPA is security standard which is developed by wi-fi alliance and it provides better encryption and authentication mechanism to secure wireless network than WEP. 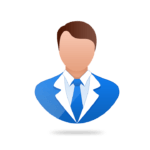 It uses Temporal Key Integrity Protocol (TKIP) and Advanced Encryption Standard (AES) algorithms to randomize the secret key for cryptographic activities. It also supports RADIUS authentication to add more security features. After establishing the connection with WPA network, secret keys are generated for encrypting the further communication. WPA-PSK refers to WPA Pre Shared Key for encrypting and decrypting the data while communication. It is similar to a secret key used in WEP security standard. The only difference is in case of WPA, the secret key has been changed after some stimulated time by using TKIP algorithm. This makes little difficult for hackers to compromise the security of the wireless network. WPA2 is an improved version of security standard. It supersedes earlier security standard WPA and removes vulnerabilities. As we know WPA uses Temporal Key Integrity Protocol (TKIP) algorithm. Security researchers had found many security holes and vulnerabilities in TKIP algorithm. Hence, WPA2 standard came to overcome all these security issues. It is based on Counter Mode Cipher Block Chaining Message Authentication Code Protocol (CCMP). While the client is connecting to wi-fi network by using this security standard, it creates unique secret key every time for encryption and decryption of data. This makes difficult for cybercriminals or computer hackers to eavesdrop network traffic and compromise wi-fi network. Nowadays, nothing is secure. In October 2017, a vulnerability in WPA2 security standard discovered by security researcher Mathy Vanhoef. This flaw allows an attacker to eavesdrop wireless network traffic. KRACK (Key Reinstallation Attacks) is the proof-of-concept (POC) exploit for the vulnerability. Refer https://www.krackattacks.com/ for more details. Previous Previous post: What is Unified Threat Management? Next Next post: What is Agile Testing?